Jimmy Snuka, who has known by his wrestling name 'Superfly,' was been charged in the 1983 death of his girlfriend in Allentown, but a judge has ruled he is mentally incompetent to stand trial. Hall of Fame WWE wrestler Jimmy "Superfly" Snuka has died at the age of 73, a little more than a week after a Pennsylvania judge dropped murder and involuntary manslaughter charges against him in the 1983 death of his former girlfriend. News of Snuka's passing was reported first on social media by superstar actor and former WWE wrestler Dwayne "The Rock" Johnson. Snuka's daughter, Tamina, also posted about her father's death on both Twitter and Instagram. Snuka rose to fame in the former World Wrestling Federation during the 1980's and 1990's, introducing a hyper-athletic and high flying style to the organization's increasingly popular blend of sports drama and entertainment. Primarily a villain through most of his pro career, Snuka clashed with some of the WWF's biggest stars, from "Rowdy" Roddy Piper to the Undertaker, while influencing a future generation of wrestling stars. While the cause of Snuka's death was not immediately known, he had been in a hospice in Florida and was given at most six months to live in December. Family members said he had been battling terminal stomach cancer and the debilitating effects of dementia. In 2015, Snuka was charged in the death of 23-year-old Nancy Argentino, who died of traumatic brain injuries after a WWF event in Allentown on May 10, 1983. At the time, though he was the only suspect involved the case, no charges were filed against him. The investigation remained open for more than three decades before new evidence, unearthed by the Allentown Morning Call, led a grand jury to press charges. Prosecutors attempted to argue that Snuka was faking symptoms of dementia, but Lehigh County Judge Kelly Banach deemed Snuka incompetent to stand trial due to his mental impairment and deteriorating health. All charges against him in Argentino's death were dropped. 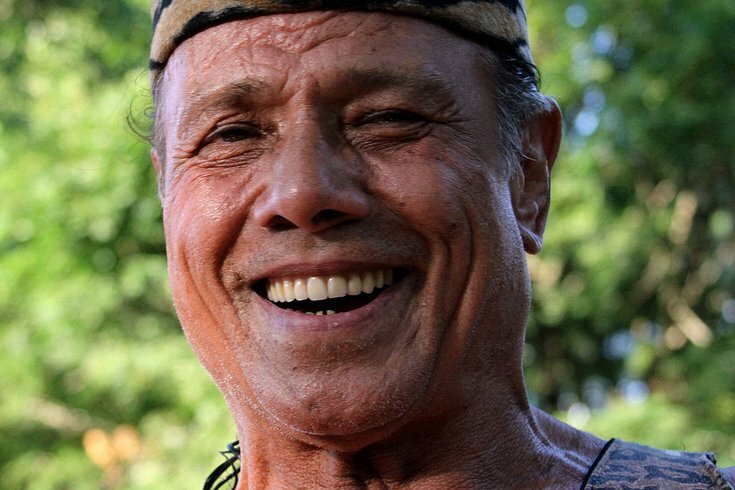 Snuka, a native of Fiji, leaves behind four children and was a stepfather to three children from his third marriage.